♥ Sweet Glamour Makeup ♥: DUPONT REGISTRY LUXURY LIVING TAMPA EDITORIAL PUBLICATION AND MORE! DUPONT REGISTRY LUXURY LIVING TAMPA EDITORIAL PUBLICATION AND MORE! I wanted to post some of my makeup work that I've done recently. I had the opportunity to collaborate with Italian Fashion Designer Gioffre,as well as Brian James Photography for a 9 page spread for Dupont Registry Luxury Living Tampa Bay. I was the Key Makeup Artist (and only one! 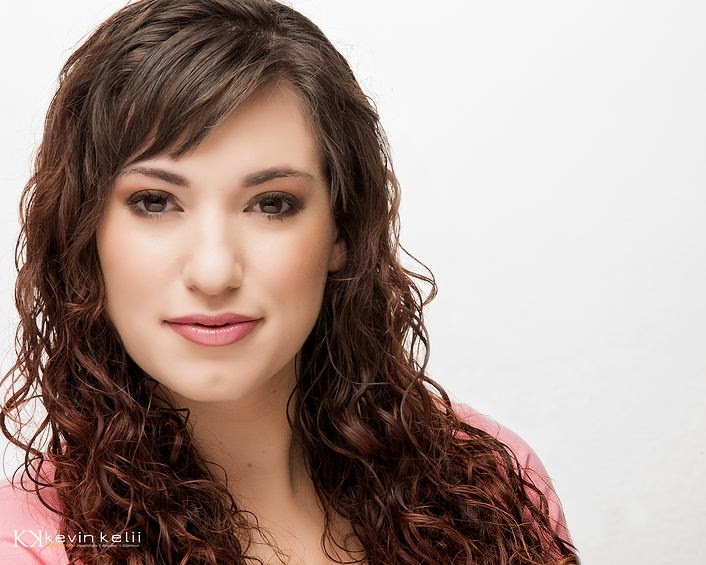 ),and it was an amazing experience and the model was gorgeous agency signed Mallory Dolgin,who was recently in Seventeen Magazine. 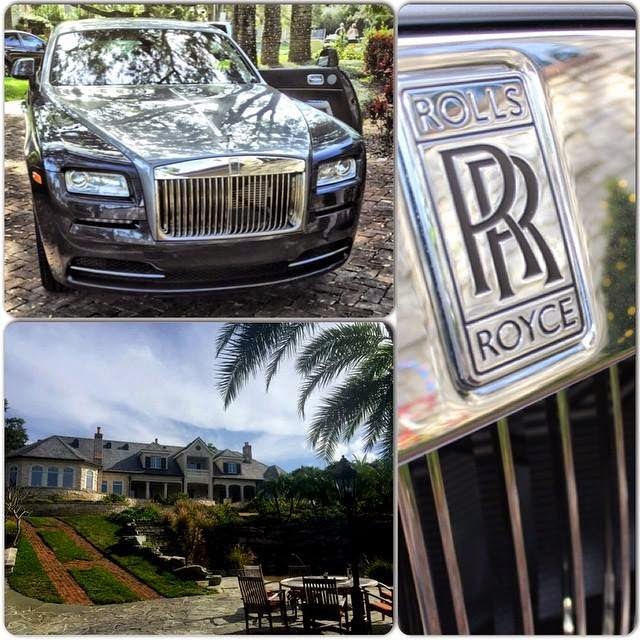 The shoot featured a $350,000 Rolls Royce Wraith and a sprawling $12 million dollar mansion in Bellair,2 doors down for Hulk Hogan's old home! The magazine will be published for the Jan/February issue featuring my makeup artistry ad! 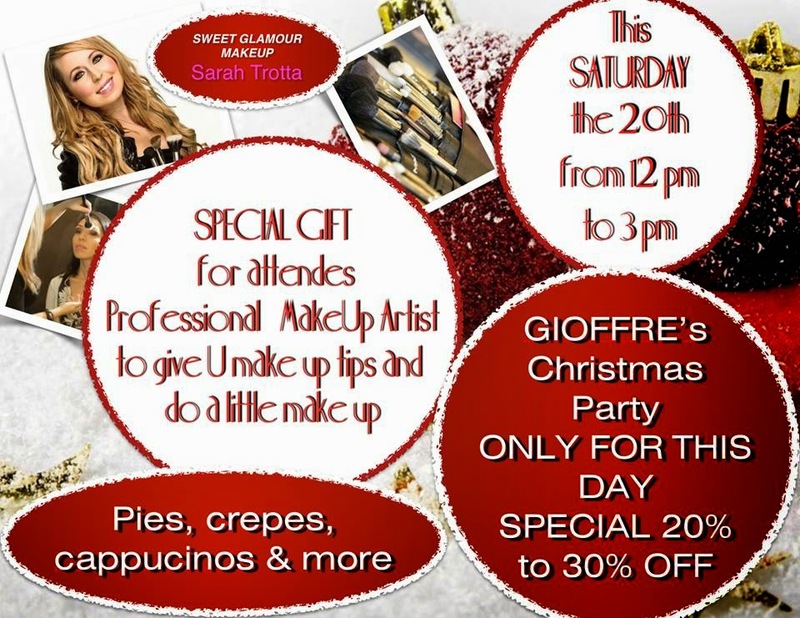 I also had a mini makeup class at Gioffre's Boutique teaching tips and tricks as well as doing full applications. 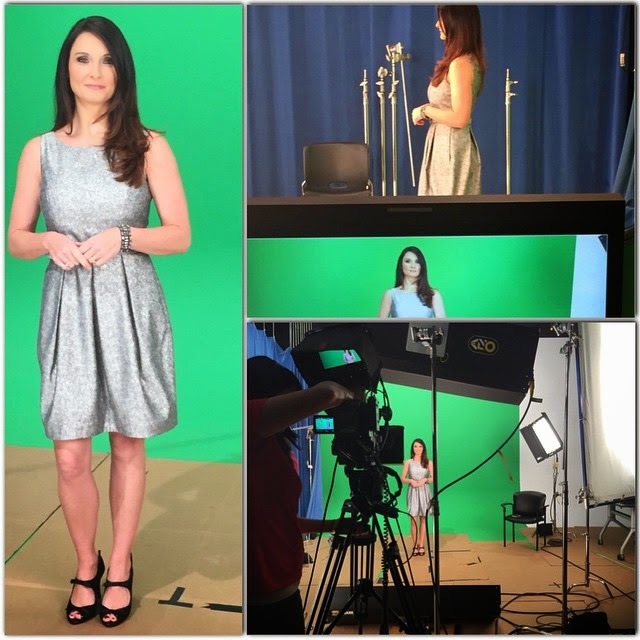 Other makeup jobs include another TV commercial for Sun Toyota,Headshots for Kevin Kelli Photography,Katie Sommers from 93.3 FLZ Jingle Ball (she hosts every year),Makeup on Models for Chic Image Salon for a TV/News Feature on TBO,Photoshoot with Darryl Wilson Photograpy and much more! I've been staying a busy bee,which is always a good thing!